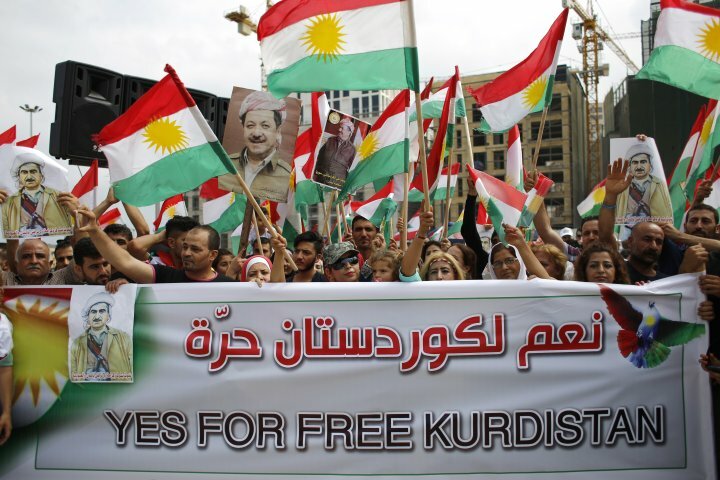 Police of the Kurdistan Regional Government have threatened internally displaced Yazidis in United Nations camp to force them to vote Yes in today’s unconstitutional independence referendum, according to Sura News. The report continued to claim that Yazidis who do not vote in favor of independence face eviction from the authorities of the Kurdistan Regional Government. Over a dozen Yazidi families have spoken with Sura correspondents who said that they have been lectured by Kurdish authorities on how to vote Yes in today’s referendum. This puts Yazidis in a difficult situation as Baghdad is passing an emergency law that will allow them to prosecute anyone who partook in the unconstitutional referendum.